to fold it, to cut it, to wrap with it, to read from it, to create with it. who is also passionate about paper. “The Papermaker“ is a short documentary about one of the last handcrafting papermakers in Europe and his great love for paper. Gangolf Ulbricht makes unique tree- free papers by hand. For international artists, conservators, photographers, printers and many more. He learned his uniqe craft in Germany, Japan, France and England. In this short film we see him producing his fine paper in his basement studio in the Arthouse Bethanien in Berlin-Kreuzberg. He talks about his love and dedication for this craft – and it ́s future. Gangolf has worked for a number of known artists like: Jenny Holzer, Louise Bourgeois, Guenther Uecker, Jonathan Meese, Damien Hirst, Christiane Baumgartner, Matthias Weischer and many more. i am left not knowing exactly what to say. to open their wounded hearts once again. and the power of love and friendship in the face of adversity. 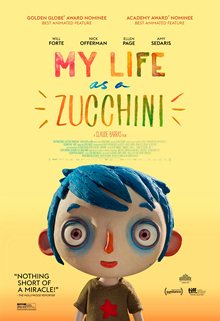 (French: Ma vie de Courgette; also titled My Life as a Zucchini), was screened in the Directors’ Fortnight section at the 2016 Cannes Film Festival. This is the second adaptation of Gilles Paris’ 2002 novel Autobiographie d’une Courgette, as there was a French live-action television film adaptation called C’est mieux la vie quand on est grand which aired in 2007. 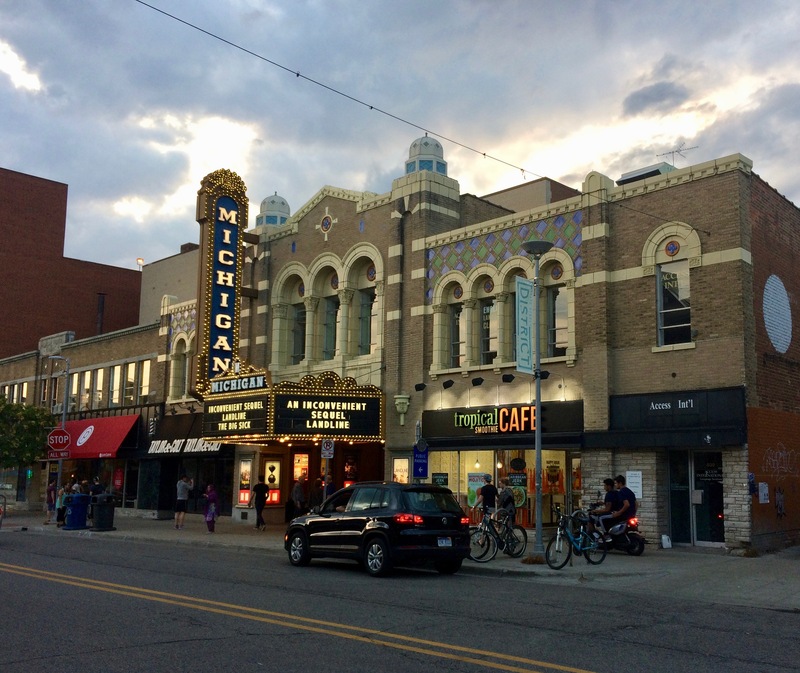 The film was nominated for the Best Animated Feature Film at the 89th Academy Awards but lost to Zootopia. 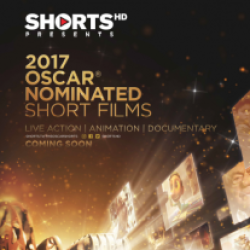 It was also selected as the Swiss entry for the Best Foreign Language Film at the 89th Academy Awards, making the December shortlist. and what is good can sometimes last a long, long time. note: while this film is animated, it may be too emotional and scary for young children to experience, due to some of the characters and issues addressed within. pure perfection in every frame. “this film was simple and and elemental. 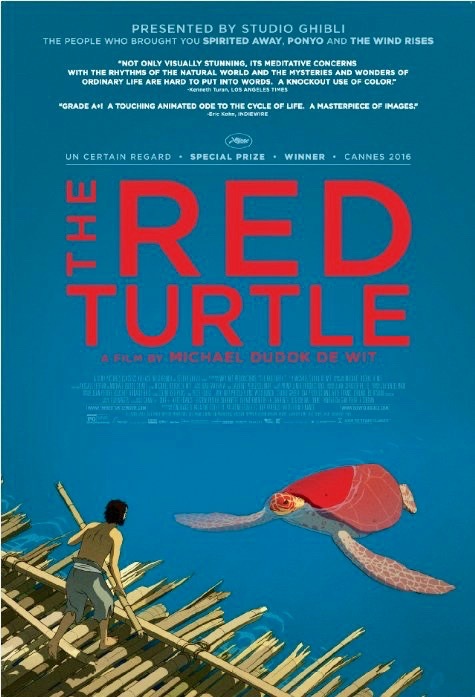 ‘the red turtle’ premiered in the Un Certain Regard section at the 2016 cannes film festival, where it won a grand jury award. 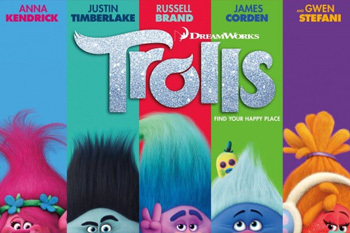 the film was also nominated for the best animated feature film for the 89th academy awards. 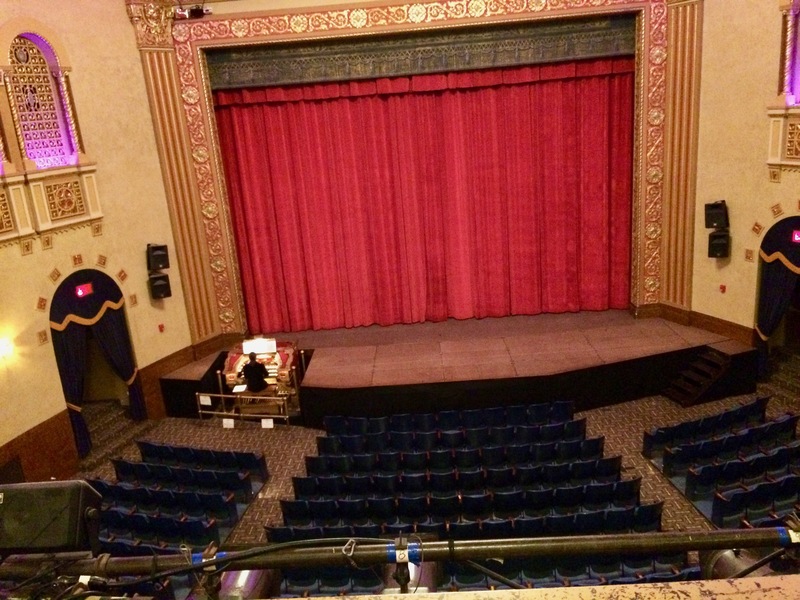 “if you have the audience, that is good, that gives you a good motivation! not to be happy when you watch this film.